If you have missing or damaged teeth, then you may know that there are only a few options to repair your smile. In the past, patients had to suffer through a future with premature wrinkles, a flattened jaw, and the inability to eat some kinds of foods. Today these patients have a chance for a better smile with dental implants from Dr. Alwazzan. 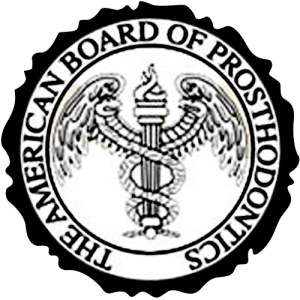 Dr. Alaa Alwazzan is a board certified prosthodontist with special training in comprehensive, esthetic, and implant dentistry. He has been practicing dentistry since 2000, so you can rest assured in his extensive experience. Continue perusing the rest of our infosite to learn more details about dental implants and how this amazing oral health option can enhance the appearance, function, and health of your smile. Missing teeth can cause patients to suffer from lowered self-esteem, poor oral health, discomfort, and the inability to speak clearly. The professionals at Weston Dental Specialists have many helpful options to assist you in improving your oral health. Dental implants are just one wonderful tool that can be used to help patients regain optimal dental heath. When you come to our offices for your procedure, a small titanium root will be attached directly to your jawbone and capped with a natural-looking replacement tooth. 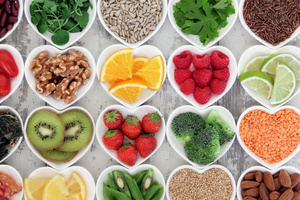 Once an adequate healing period has passed, patients can smile naturally, eat the foods they love, speak more clearly, and remove years from prematurely-aged features. Dental implants can even last decades beyond dentures if they are cared for properly. Why Choose Weston Dental Specialists? Finding the perfect dental implants provider for your needs is often more difficult than patients anticipate. And because there are so many dental practices in Weston and surrounding areas, how can patients narrow down their choices and select the right provider? Here at Weston Dental Specialists, we are more than happy to help with your search. Our helpful staff has compiled a list of information about treatment options, payment plans, and how to find the right provider for your needs. 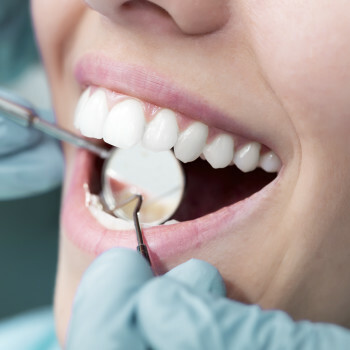 We are confident that we can provide you with the kind of service and results that will keep your smile healthy and functional for many years to come. So why not consider us for all your oral health needs? If you are looking for the best dental implant treatment for your money, then we encourage you to contact Weston Dental Specialists! Our staff possesses the knowledge, skill, and training necessary for successful execution of many exceptional tooth replacement treatments. We can’t wait to help you fix your smile in just a few easy office visits. So why keep looking for a better option when exceptional dental care is just a phone call away? Call our office today to schedule your own smile transformation with beautiful dental implants. Great dentist, entire staff is very nice. Dr. Alwazzan is very informative about his work and made me feel at ease, he has an amazing bedside manner. Very attentive to his patients and his work. Highly recommended . First time I've been to the dentist in a LONG time because I've always been nervous with dentists. Dr. Alwazzan immediately made me feel comfortable. His entire staff, from the front desk, the assistants and the hygienist were extremely friendly and caring people. I also found Dr. Alwazzan to be very honest. In the past, I have been seen by dentists who try to talk you into having a lot of work done that isn't necessary and is expensive. This office does not operate that way. I would highly recommend anyone to give Dr. Alwazzan's office a try. I think you would be very pleased with your experience! Friendly dentist who did not force me to get work done. He was honest and cared about my dental care. The receptionists were friendly as well. Very nice office too.